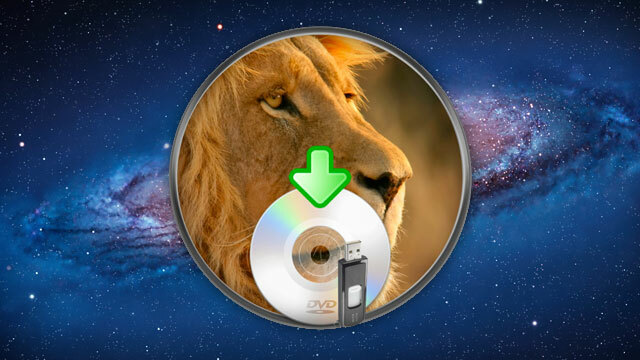 We've shown you how to manually create a bootable Mac OS X Lion DVD or thumb drive, but now an app called Lion DiskMaker can automate the process for you. You just download it, insert the media you want to use to create your install, and let it take care of the rest. For Lion DiskMaker to work, you'll need to have a copy of Lion installed to your Applications folder. Once it's there, just launch the app and it'll locate it. Once it does, you'll get to choose what type of media you want to use to create the install disk. If you want to use something like an SD card instead of a USB thumb drive, you can still do that by using the thumb drive. Just choose what you want and let Lion DiskMaker handle the rest. If you want a physical copy of Lion but don't want to do much work to get one, this free little utility can help you out.